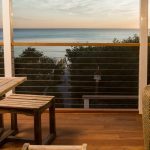 Because cable railing systems are often placed on balconies or decks, they serve as the railing for entertaining spaces. 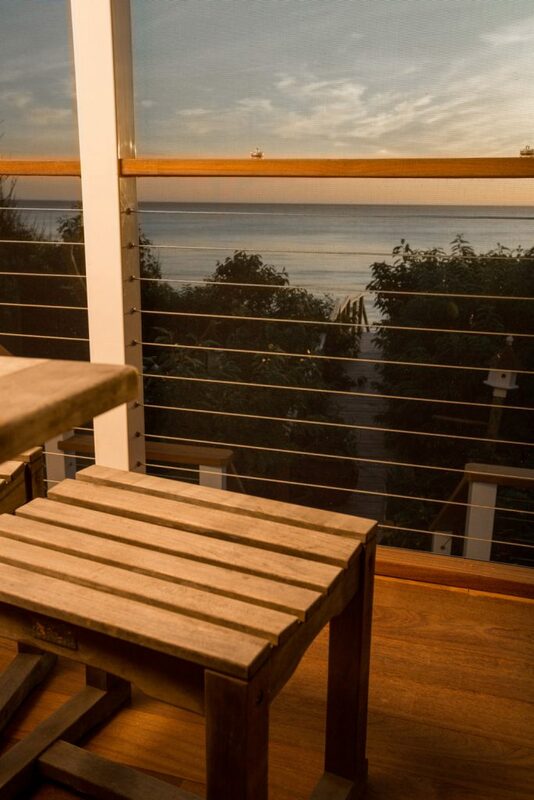 When you have company over, you shouldn’t have to think about the safety or beauty of your railing system. 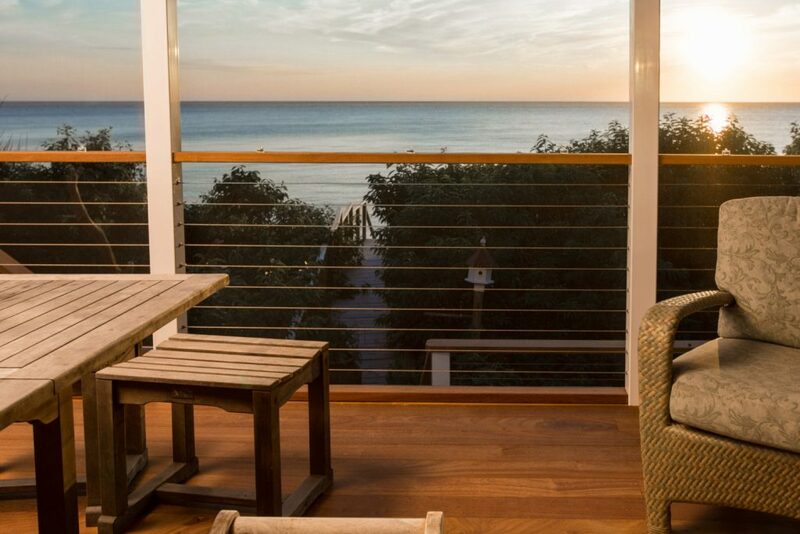 Fortunately, with cable railing, you can entertain your guests while knowing that your railing is stunning and secure. 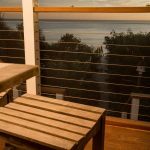 This project displays just how influential cable railing can be on a deck space that is built to entertain. 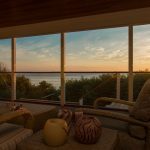 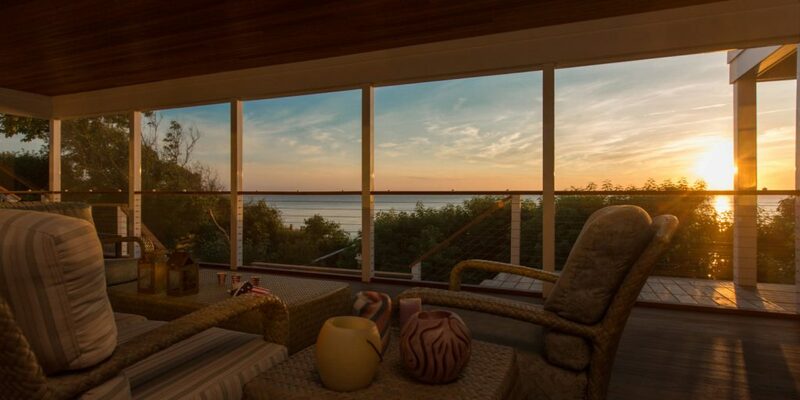 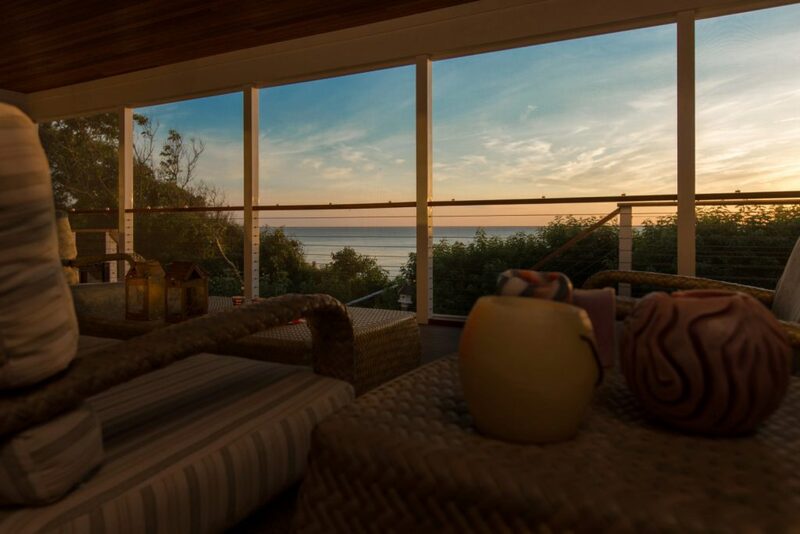 Here, you can see the view shining though, adding to the luxury of this comfortable and captivating space.